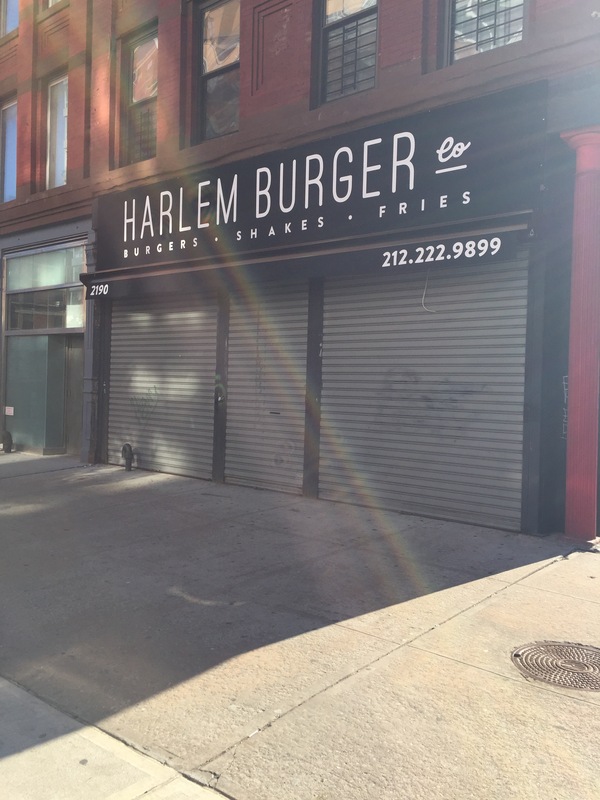 Harlem Burger joining Harlem restaurant row | HarlemGal Inc. 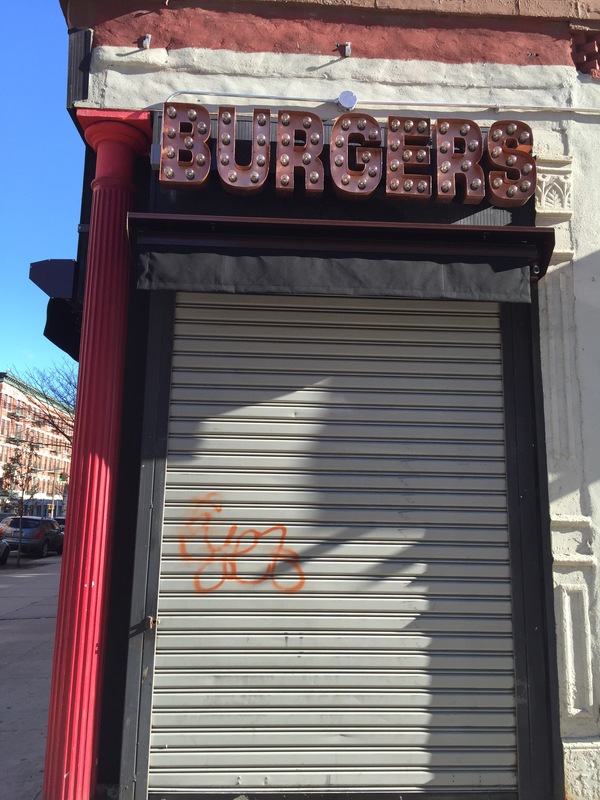 This entry was posted in 116th Street, food, Frederick Douglass Blvd., Harlem, Harlem blogs, Harlem Burger, Harlem businesses, Harlem Pizza Co, Harlem Restaurant Row, Harlem restaurants, HarlemGal, New York, New York City, restaurant row and tagged Harlem, Harlem Burger, Harlem Pizza Co. Bookmark the permalink. Are they going to do delivery? 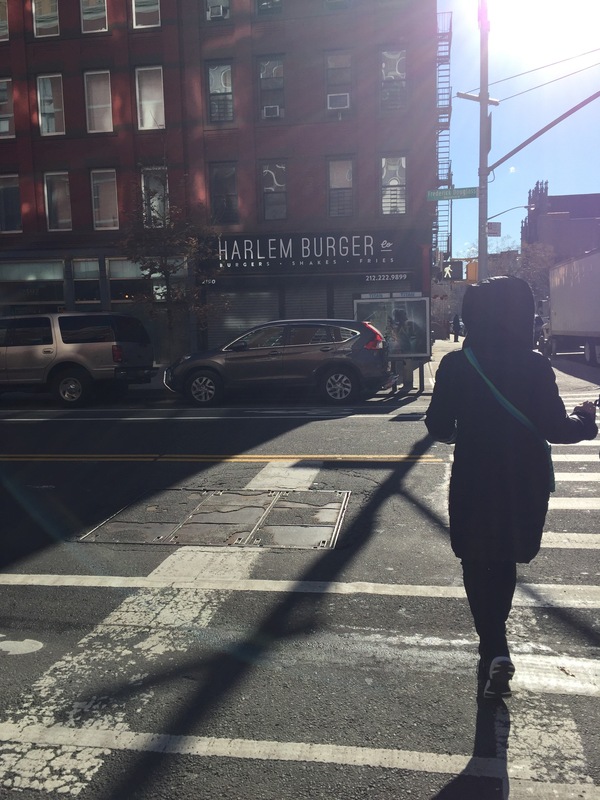 I don’t see them on Seamless…but yet Harlem Pizza Co. is there on Seamless.